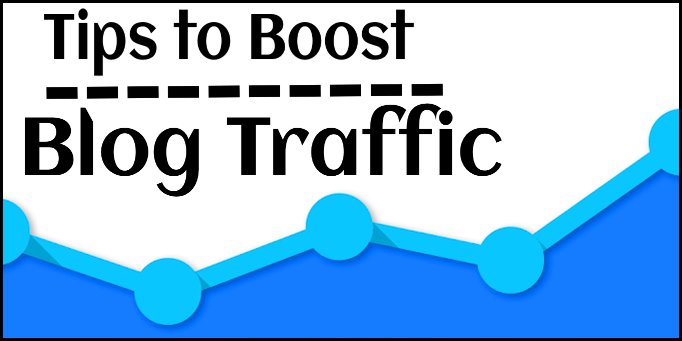 Home / Search Engine Optimization / Want To Drive High Traffic To Your Blog? Follow These 10 Tips! If you are also among the blogging enthusiasts-turned-entrepreneurs, you would want it to be a success. 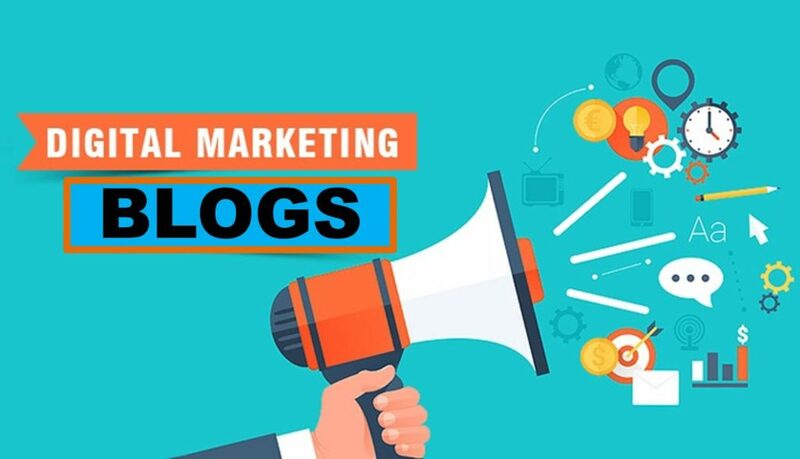 But this success is determined by the traffic and readership attracted by the blog which needs many things, like writing on latest and attention-grabbing topics having relevant keywords, pictures related to the content, and many other functions. Writing without knowing about the people the content would be addressed to will take your blog nowhere. Researching well about your target audience and their pain points would help you write exactly what they are looking for drawing traffic to your blog. For example, a food blog published to tech-geeks would serve no one’s purpose. If your content easily found by the search engine, traffic automatically comes to it because of high ranking. For this you need to optimize everything related to the blog page, from its content to the images, which is going to take time but it’s worth the efforts. For page-optimization, free as well as paid options (having premium features) are available. Pages not getting indexed by search engines are also among the reason for less traffic but that happens in worst of the cases. Pages not well-optimized can lead to non-indexing, which is the reason of loss of traffic. So, conduct your research well to get it crawled. Since long tail keywords in a way show that your blog is genuine, they are high in demand for improving search engine ranking. Easy to be crawled by the search engine, these are usually a combination of 2 or more keywords to form a phrase which are low in competition but high in ranking. Make your content as creative and as effective as you can for your readers for it to be influential and attracting more readers in turn. Images, lists, graphs, infographics, tables, etc make the blog content more attractive, interesting and thus readable. And punctuation and grammar being the indispensible aspect must not be neglected in the wake of making interesting blog. When a potential customer comes to your blog but do not find content satiating his needs, he is not going to return. Irrelevance would only harm your cause, leading to lesser and lesser traffic. Even a niche that attracts less but relevant audience is poised to grow more, do not think of expanding to anything as it can alienate your regular readers. You won’t know the response of your readers unless you ask them, for which call-to-actions are meant. Asking them to comment and give feedback helps to interact and engage with the customers. For example, asking to buy in a subtle compelling way or to subscribe to your daily/ weekly/monthly newsletter is to be put in call-to-action. Getting your blog shared is also the best way to get more readers hence the traffic; social media buttons for Facebook, Pinterest, Twitter, Google+, are meant for that. Adding these buttons to your blog, you can also leave redirecting links and advertisements on these platforms. Respond politely to their comments and feedbacks by the readers to your blog, which lets them keep coming. 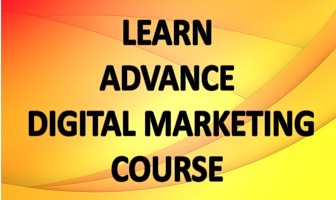 Highly effective to observe quick results, paid advertising are in different plans. And PPC or Pay Per Click is the most prevalent method of earning money depending on clicks. A relevant ad when clicked, every time it would fetch a sum to the publisher / blogger. This is the reason blogging is considered one of the best marketing tool leaving a permanent mark online. Writing one day and forgetting the other is the worst thing to happen to your blog. Whatever frequency you set for blogging, stick to that because it also shows the search engine that you are serious about your website and its content. Missing routines also costs hard-earned traffic, to which most of the bloggers fall victim. Let us know what got your blog high traffic or if we have missed on some crucial points!